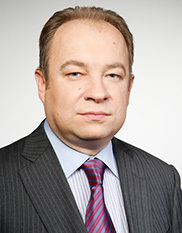 from Head of the supervisory board of the Private Joint Stock Company "Dniprovsky plant of chemical fertilizers". 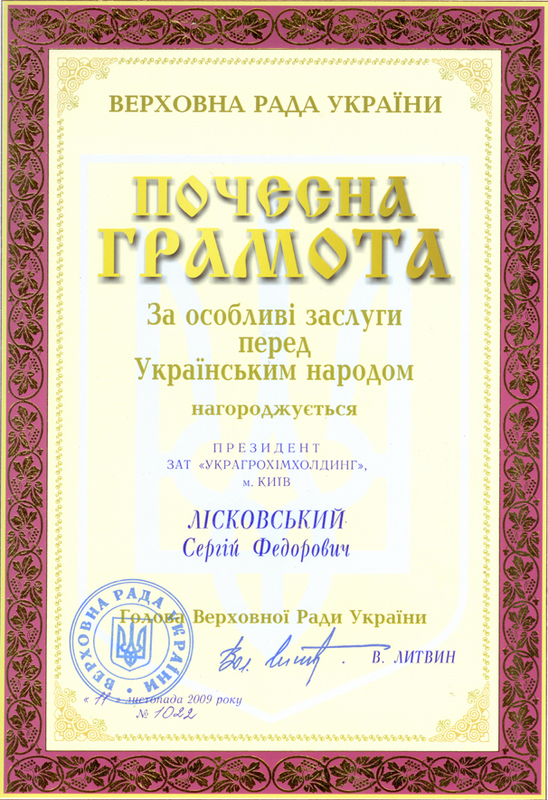 Chemical industry is one of the most important branches of Ukrainian economy. Taking into account the pace of development of agricultural sector of the country, production of mineral fertilizers gains significant value. The mineral fertilizers are precisely the basis for rational and efficient development of agriculture. Our plant – PJCS “Dniprovskyy Plant of Chemical Fertilizers” is one of the largest producers and suppliers of phosphoprous-containing mineral fertilizers. Starting from the moment of foundation the plant experienced wide-ranging arrangements on modernization and automation of production processes, preparation of qualified management, introduction of innovative energy-saving technologies. This made it possible for our plant to become one of the leaders of chemical industry of Ukraine in a very short period of time and to obtain the leading positions in investment attractiveness rankings according to the main economic and financial indicators among Ukrainian companies. Universal production capacities give possibility to produce the full range of complex NP and NPK mineral fertilizers, fertilizer mixtures, phosphor-gypsum (soil-reclamation compound). Most of our products have no have no similar ones in Ukraine. We are especially proud of absence of reclamations for quality. The fact that the product produced at our plant fully corresponds to international standards was numerously confirmed by independent international inspections concerning control of chemical products’ quality: SGS, Inspectorate, Cotecna and others. This served the basis for establishment of long-term and productive relations with large Ukrainian agricultural holdings and famous international companies in more than 25 countries of the world. The following companies are among our main partners: HELM, Keytrade, Transammonia, IBE Trade, Gavilon, WWC, Agricultural LLC «Nibulon», OSC „Ilyich Iron and Steel Works of Mariupol“, PJSC Rise, LLC «UkrLatAgro», «Agricultural Production Company «Mais», LLC “Privat-Agrocenter”, LLC Firm "Astarta-Kyiv", «Ukrainian Agricultural-and-Chemical Company», «Agroros», «Ukragronic», «Agron», «Galneftekhim» and others. 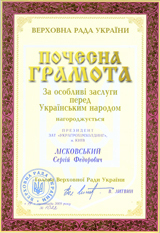 Now we face even more serious goal – increase of highly qualitative fertilizers production and diversification of products’ range in correspondence with demands of modern agricultural market as the main mission of our plant was and remains ensuring of supply of Ukrainian mineral fertilizers to national agricultural producer. We value our reputation and invite you to collaboration for reaching mutual interests and aims.